This was taken on the Clear Creek Trail near Silverdale and Sub Base Bangor. Until about 15 years ago. This barn was part of an active farm. When I was living on Bangor as a kid. I would see the farmer out tending his lifestock. When he died. The county took the property over. 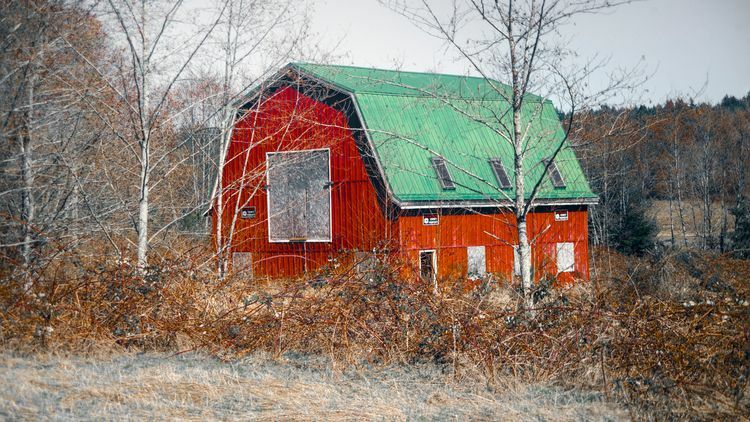 You can see this barn from the highway too.